Physio Logic Ltd is committed to providing every patient with an ethical, and consistently high standard of quality healthcare. We value the importance of providing you with knowledge and understanding of your problem to ensure you feel comfortable in the management of your condition following treatment. 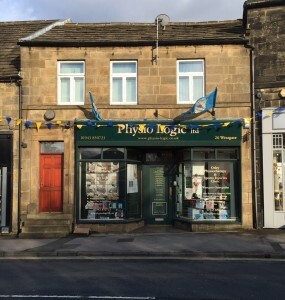 I can’t believe it’s 25 years this March since I first started Otley Physiotherapy & Sports Injuries Clinic in the parade of shops on The Gills in Otley back in 1994! It seems like yesterday! And what a journey! So many people to thank especially all our fantastic customers many of whom walked through the door all those years ago and have become such lovely friends. Thank you for all your support and being part of the journey. I have met so many interesting and wonderful customers who haven’t just attended for treatment but have also lent such fantastic support and words of wisdom and advice as the clinic grew and I was learning to find my feet in running a business. I started with a vision to provide a really ethical and quality physiotherapy service, one that wasn’t governed by time. It was and still remains really important to me that a service provides plenty of time for assessing, treating and explaining people’s problems so that patients feel confident in managing their conditions away from the clinic. I couldn’t have done it without all the staff both past and present. Since 1994 and the clinic’s initial location on The Gills where I first took on staff to help as the business grew, to 4 years later and a move to the Carr Bank Cottages townhouse on St Richard’s Roads in 1998, before its present town centre location on Westgate in 2003, they have all been part of the journey too. I would like to take this opportunity to say a huge thank you to you all. To those whose chapter in the Physio Logic story finished as they moved on to pastures new, some as far away as Australia and New Zealand; to absent colleagues and friends whom are sadly no longer with us but stay in our thoughts and to all our present staff who are so experienced, hard working and committed to the clinic’s ethos, I’m so lucky to have such a fantastic bunch of people. Thank you. I would also like to take this opportunity to say a big thank you to all the GPs, Specialists, Sports Clubs and Companies whom have referred patients to us since the business started, to all the staff and GPs at Charles Street Surgery who made the 2009 Pilot Physiotherapy Service so enjoyable to be part of; it’s been a pleasure to get to know you and to be able to work with you all. Last but not least I would like to say a big thank you to my family, especially Peter for supporting me throughout this roller coaster of a journey. You’ve been a rock of support. Here’s to the next 25! A big welcome to Caryn, a recent addition to our Podiatry team to help share the workload due to the increasing demand for the chiropody and podiatry services currently provided by Jo and ProPodiatry. Caryn has worked alongside Jo in the NHS and has considerable experience in both the NHS and private sectors. As the chiropody and podiatry service continues to expand, Caryn will be providing further sessions for generic chiropody and nail surgery services from the clinic and will combine with Jo for continuity of cover for patients during staff holidays. Physio Logic is really excited to announce that ProPodiatry will now be providing the podiatry and chiropody service from the practice. Jo Mugan brings over 20 years experience of working as a podiatrist within the NHS and private sector having previously worked as the Lead Paediatric Podiatrist for Leeds North West PCT and Harrogate and District Foundation Trust providing support for Podiatrists across North Yorkshire. 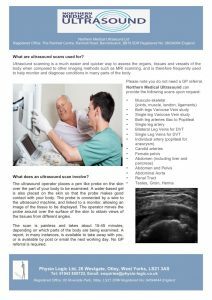 For the last 18 years Jo has specialised in the field of Biomechanics and Musculoskeletal Podiatry and for the last 12 years has further specialised in the assessment and treatment of children (Podopaediatrics) whilst continuing to treat adult patients. Jo continues to be one of a small number of highly specialised podiatrists in the UK experienced in the treatment of orthopaedic, developmental and inflammatory conditions specific to children. Having spoken at many society branch meetings and also represented her employers at national conferences on the subject of podopaediatrics; she remains committed to her ongoing professional development, providing evidence based treatments where possible and getting the best result for her patients regardless of their age or mobility because comfortable feet really do matter. ProPodiatry provides bespoke Podiatry treatments for the whole family ranging from the removal of a painful corn/callus, the assessment of a child with an unusual walking pattern to the athlete suffering with recurring foot/lower limb pain during activity. The feet have a large influence on the rest of the body as they are the foundation on which we stand and walk. Many musculoskeletal aches and pains therefore can be caused or made worse by feet that aren’t functioning correctly. Podiatry intervention depends on numerous factors i.e. the developmental stage of the foot, activity level, footwear etc. Successful Podiatry treatments may include, advice and reassurance, callus reduction, footwear advice/modification, exercise programmes, taping, mobilisation/manipulation, functional/accommodative foot orthoses (insoles) and silicone splinting. ProPodiatry aims to reduce or resolve symptoms whenever possible, reduce the risk of future injury/deformity and promote mobility in all ages. 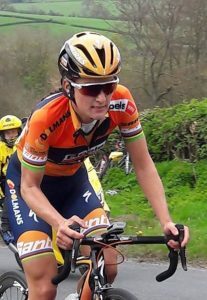 Congratulations Lizzie Deignan! 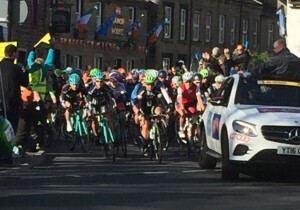 Lovely to see you win in Harrogate! 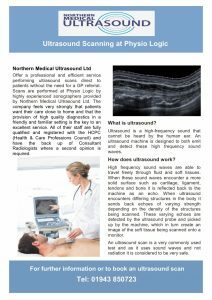 Physio Logic are really excited to announce that Northern Medical Ultrasound Ltd will now be providing a private diagnostic Ultrasound scanning service from the practice. The Yorkshire flags are up and the bunting ready to welcome the Tour de Yorkshire! 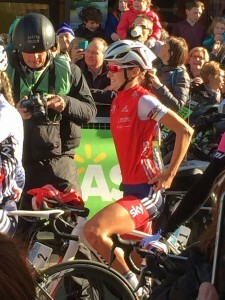 Best of luck to all the riders competing and in particular to Lizzie Armitstead. From Wendy & Staff at Physio Logic. 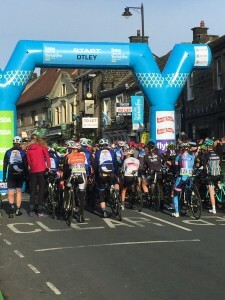 Fabulous sunny morning in the centre of Otley and big crowds to cheer them on! Otley Physiotherapy & Sports Injuries Clinic celebrates 21 years! 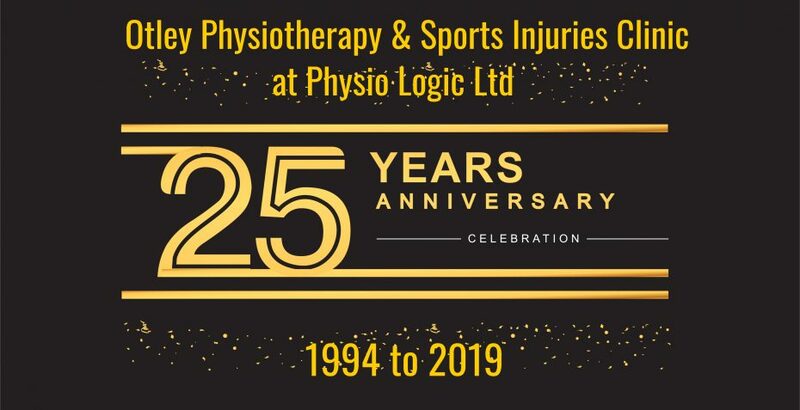 Otley Physiotherapy & Sports Injuries Clinic at Physio Logic Ltd is delighted to celebrate its 21st anniversary in 2015 under the guidance of Wendy Carswell. Wendy first started Otley Physiotherapy & Sports Injuries Clinic back in 1994 turning it into Physio Logic, a limited company in 2002. 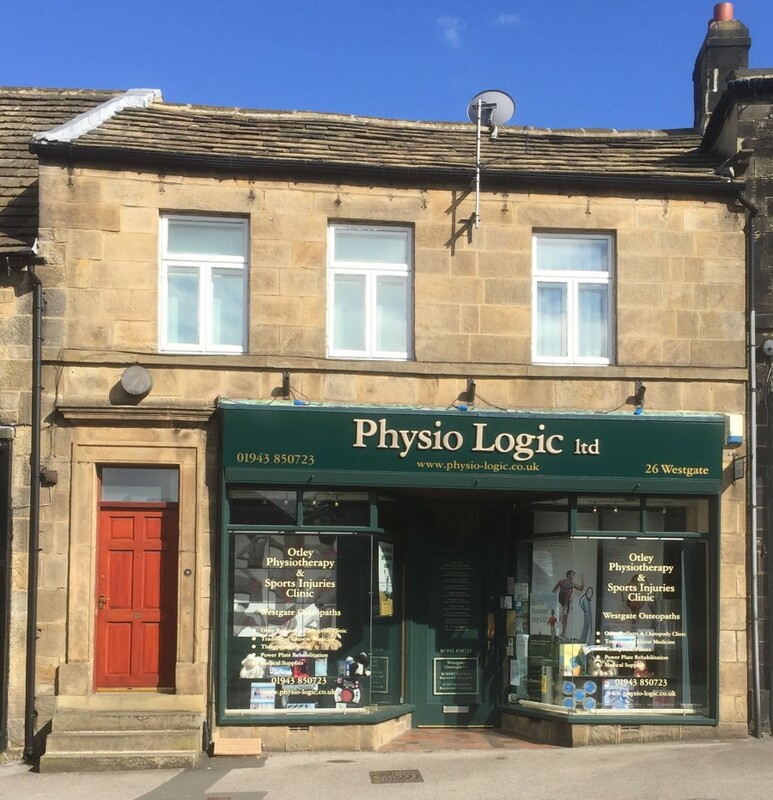 Based on Westgate in Otley, Physio Logic provides an array of specialist healthcare professions providing ethical and high quality healthcare to the local community of Otley, Ilkley, Leeds, Harrogate and surrounding areas. The practice has eight highly qualified Chartered Physiotherapists with a wealth of experience providing physiotherapy for a whole range of musculoskeletal and sports injuries, as well as neurological, respiratory, gynaecological and oncological problems. Physio Logic also has two registered Osteopaths, a Chiropodist, Podiatrist specialising in Gait Analysis and Biomechanical assessments, and a qualified Chinese Doctor practising Chinese Medicine including Acupuncture. 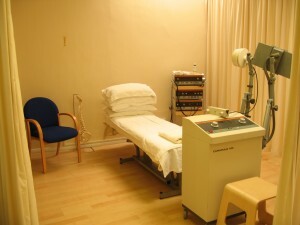 The practice also offers Aromatherapy and Reflexology as well as sports massage and musculoskeletal screening sessions. 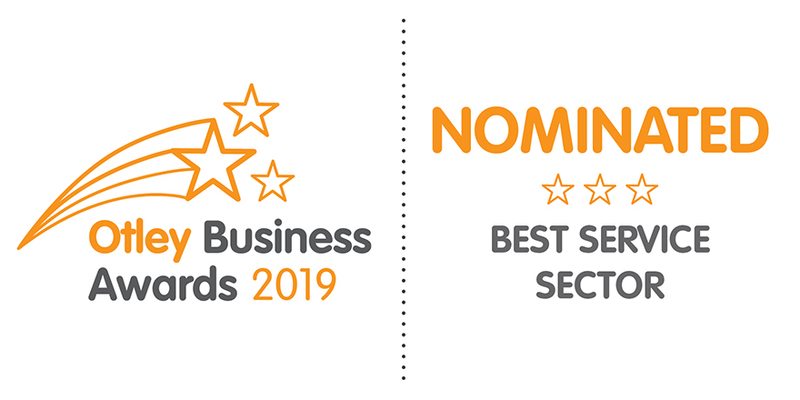 In 2009 Physio Logic was delighted to be awarded willing provider status by the NHS and trialled a successful 9 month NHS physiotherapy pilot service to Leeds Primary Care Trust for the provision of physiotherapy to Charles Street Surgery in Otley. To enable their staff to maintain evidence based best practice and continually keep abreast of current research, Physio Logic is proud to be a centre for training, providing regular postgraduate courses from the premises for physiotherapists, osteopaths, and sports therapists locally and nationally. Physio Logic has been excited to announce the addition of a new Power Plate® machine to the practice and is now registered as a Power Plate® training facility having six of their physiotherapists certified as Power Plate® Instructors. The physiotherapists are embracing the Power Plate® as an excellent rehabilitation tool due to the range of benefits the Power Plate® offers. Many services have been added over the years including the Power Plate for rehabilitation and more recently Laura, one of the physiotherapists, has launched Therapeutic Pilates classes on a Saturday morning. Combining Pilates exercises and physiotherapy it uses low impact exercises to strengthen the core muscles to enhance recovery, reduce the risk of further injuries and provide a long term approach to the management of many health conditions. Drop in to book a course of classes or call on 01943 850723. The classes are available for everyone and many patients are finding them an extremely useful rehabilitation tool following treatment. So please click on the buttons and visit our pages for news, links to relevant medical articles, and interesting facts…. 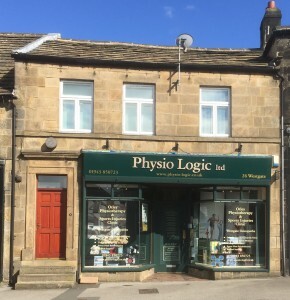 Physio Logic Ltd is a multi disciplinary healthcare clinic in Otley, West Yorkshire. We cover the following locations: Leeds, Harrogate, Ilkley, Otley, Chevin, Guiseley, Yeadon, Menston, Addingham, Ben Rhydding, Burley-in-Wharfedale.